James Clifton, executive director at themission, said the move harnessed the group's collective strength. 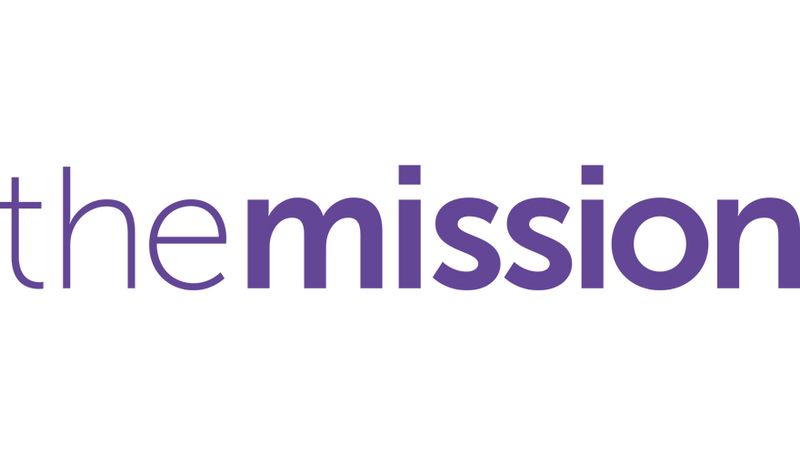 Marketing agency group themission, whose agencies include Bray Leino, April Six and Speed Communications, has changed its structure to improve communication and collaboration to give clients a better outcome. The group has united its 16 agencies by creating two operating divisions: Integrated agencies and sector specialist agencies. Integrated agencies include bigdog, Bray Leino, Chapter, Mongoose and Ethology, and will be chaired by themission’s executive director and bigdog chairman James Clifton. The brand has also refined its logo, redeveloped its colour scheme and launched a new website. Sector specialist agencies include April Six, ThinkBDW, Solaris, RJW & Partners and RLA, and will be chaired by themission's executive director and April Six chief executive Fiona Shepherd. Giles Lee, executive chairman of Bray Leino, has been appointed as commercial director of themission. He will also retain his current position at Bray Leino. The new role will oversee the implementation of the group’s shared services model. Who are the UK’s best B2B marcomms and PR agencies? Revamped and expanded for 2018, this report is jam-packed with more analysis on the state of the B2B agency market, where it’s heading and what it means for you.